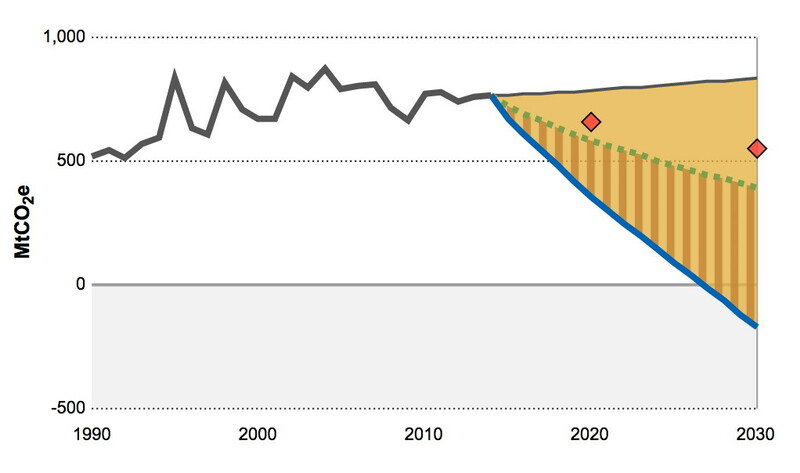 Canada's Fair Share of the Global Mitigation Effort | Climate Action NOW! 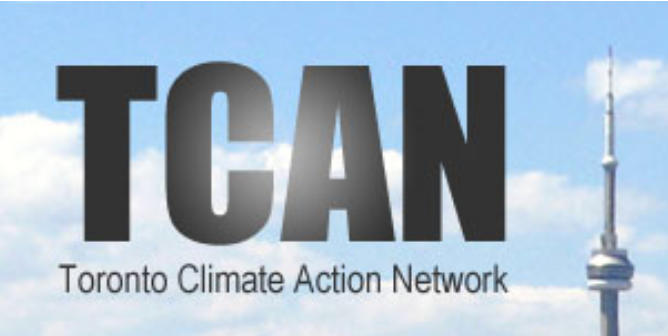 This is a discussion of Canada's fair share of the carbon budgets as defined by the Civil Society Review of INDCs. The important point to take away from this discussion is that Canada will not be able to contribute our fair share of the global mitigation effort without very substantial international mitigation support. 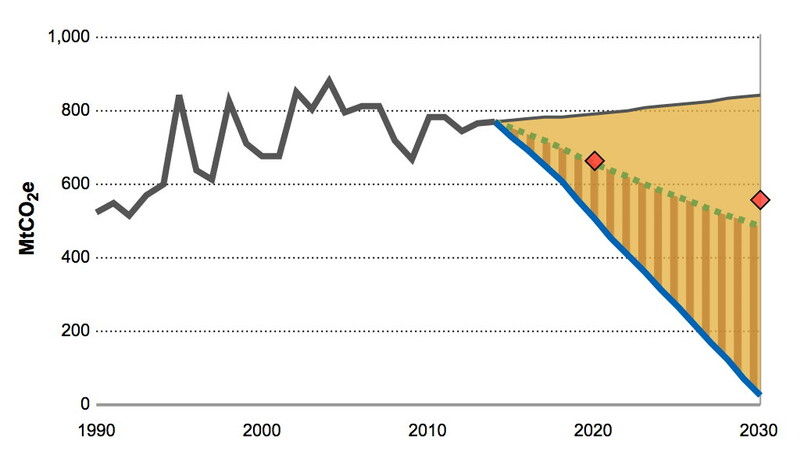 The following chart illustrates what Canada's fair share would be if Canada were to do our fair share of keeping temperatures from rising above 1.5 C. It suggests that Canada's fair share emissions reduction should be as large as all of our domestic emissions around 2027 and approximately 125% of our domestic emissions by 2030. Mitigation funded by Canada and carried out within its own borders. 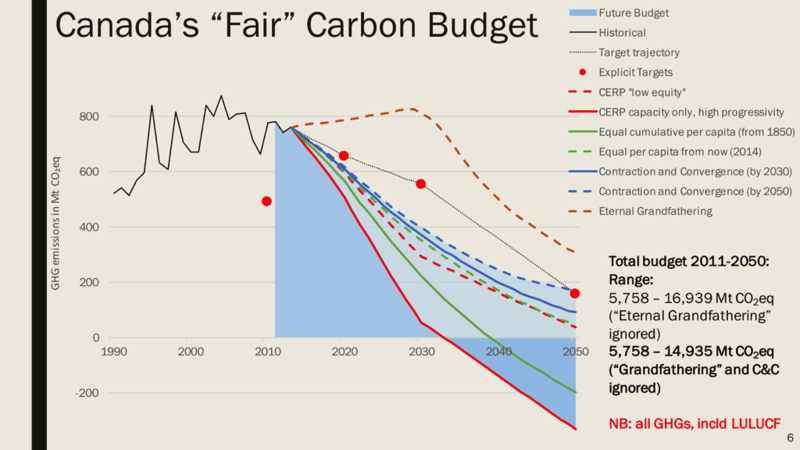 The following chart illustrates what Canada's fair share would be if we were to do our fair share of keeping temperatures from rising above 2 degrees C. It suggests that Canada's fair share emissions reduction should be as large as all of our domestic emissions by around 2030. This chart compares different methods of sharing Canada's carbon budgets. Chart is from the presentation given at the Annual Conference of the Environmental Studies Association of Canada (June 2,2016) by Christian Holz (School of Political Studies, University of Ottawa) .